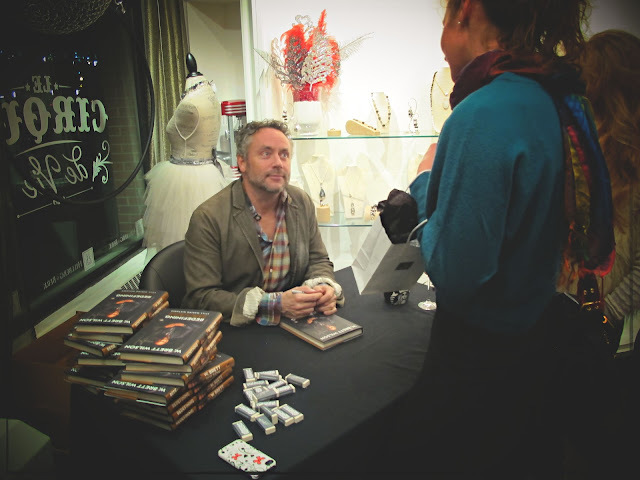 I was given an opportunity by the author, W. Brett Wilson to write a book review on his new and humble autobiography: Redefining Success (Still Making Mistakes). In the investment world, Mr. Wilson is a business magnate, a classic entrepreneur who is willing to take risks to achieve success. The book summarizes key events that led him to become the person he is today. 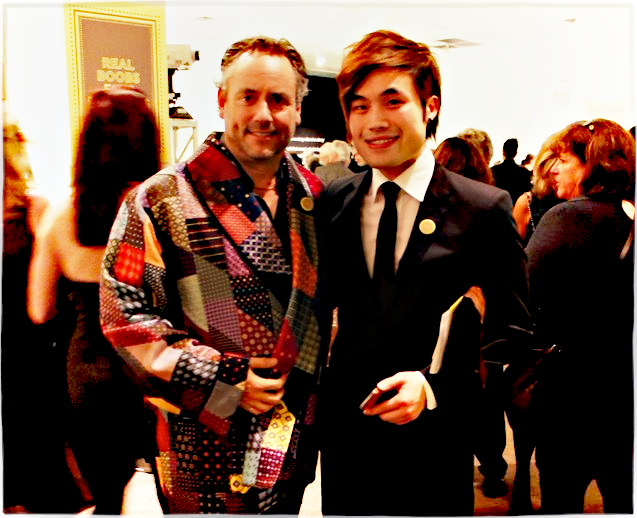 My first in person experience with Mr. Wilson (other than seeing him on television as one of the dragons on the hit Canadian reality TV series, Dragon’s Den) was at the Gemini Awards in 2009 (though we have never spoken at that time). I have also encountered him in various charity and social events. He always brings a good energy with his involvement in the community. Like many stories of accomplished individuals, Mr. Wilson’s success did not come without a few “bumps” along the way. Most of these challenges that he faced in his business are overcome by his consistency of strong moral ethics, and the beliefs that people always come first. Ironically in his book he mentions that these standards may not been applied to his love ones in the past. This was all changed after a traumatic experience he encountered – Mr. Wilson was diagnosed with prostate cancer in the early 2000’s – which made him realize the significance of health, family and friendship which money can’t buy, and matter the most. In addition to being an entrepreneur, Mr. Wilson is also a classic philanthropist. He strongly believes in giving back to the community, and support charities and non-profit organizations. Being a prostate cancer survivor, he became an active donor for prostrate cancer research and treatment technology in hopes to provide diagnosed patients in Alberta a better quality of life. He also invests in sports organizations striving a healthy lifestyle. Throughout the book, Mr. Wilson shares the lessons he had learned via his life experience. My particular favorite was his story about him being an entrepreneur for the first time at an early age – where him and his friend made profits from organizing transportations for fellow schoolmates to travel from campus to bars (chapter five). Sometimes achievements require seeking the right opportunity and not being afraid of taking risks. I enjoyed the fact that Mr. Wilson credited individuals that impacted him (both positive and negative) through his journey to success, which portrays compassionate and sentimental qualities about him. Another aspect I found interesting was his “top 5 lists” in chapter ten. Personally I felt I had a better understanding of Mr. Wilson’s past, present, and future by reading this chapter alone. As a young individual aspired to become successful, perhaps Mr. Wilson’s words-of-wisdom is like a “father figure” to inspire us. In truth however, I would not have purchase this book if I was not recommended, mainly because of my lack of involvement with the business world. For those who are not in the investment and banking industries like me, you may have to read it with perspective, and engage yourself with a mind that his story is universal to anyone who wants to achieve greatness in life. We all love to hear positive experiences, but I appreciate his honesty and humbleness to share the obstacles he encountered and his failures in the past to the audience. I cannot say I’ve gained a great deal of new insight about our world nor had a life changing experience from this book, but certainly Mr. Wilson’s life journey is a reflection of our own – a balance of chasing after material goods and interpersonal relationships. Redefining Success (Still Making Mistakes) is a refresher to us the real priorities in life, to reevaluate the definition of success, and to learn from our mistakes. A significant quote in chapter one: “…if your legacy is tied to the size of your estate, and not the memories you leave behind and the impact you have made on this earth, then your life journey might have been wasted”. I was reminded my priority after finishing this book – I picked up my phone and gave my mother a call. 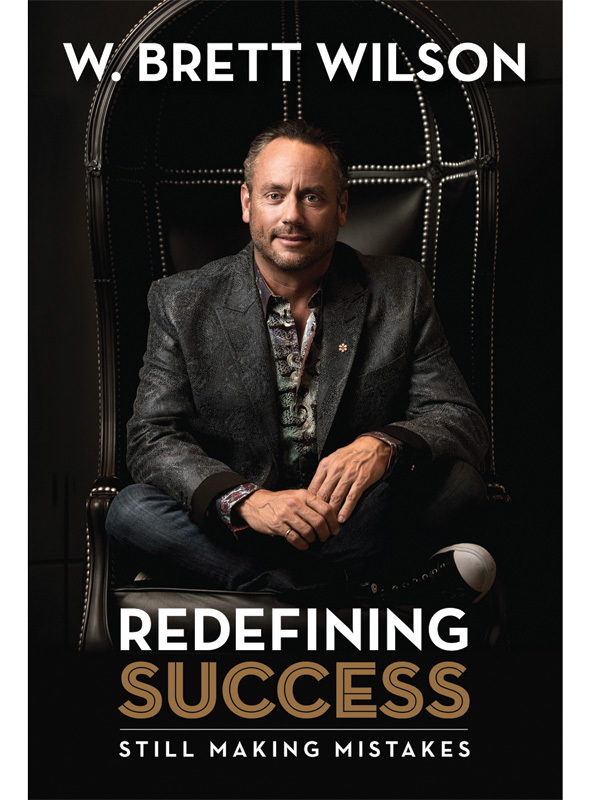 Redefining Success (Still Making Mistakes) is currently at a fabulous price on Amazon HERE.